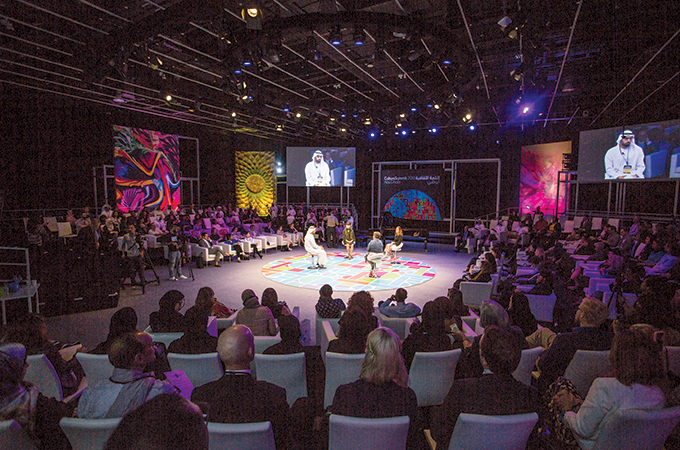 In collaboration with five cultural partners representing influential sectors in the fields of media, heritage, arts, museums and technology, the Department of Culture and Tourism – Abu Dhabi (DCT Abu Dhabi) will organise the third edition of the Culture Summit Abu Dhabi 2019 to run from April 7 to 11 at Manarat Al Saadiyat in Abu Dhabi. The five partners will determine issues to be addressed at the Culture Summit Abu Dhabi’s panel discussions, performances and interactive workshops and to determine an annual cultural agenda that will address challenges and provide practical solutions. The partners includes The Economist Events, which will programme the media stream and provide expertise in discussing issues related to information and its policies; Unesco, to address the tangible and intangible heritage role in societal change; the Royal Academy of Arts to curate and lead on the arts stream; the Solomon R. Guggenheim Museum and Foundation to explore how museums can shape the future of culture, and Google, to provide insights on the technology stream and to lead the discussion related to tech, arts and expected changes in culture.